With the increase in popularity of cocktails, it’s vital that you stay ahead of the game! The cocktail market is continuing to grow, so there is significant lost revenue from serving poor quality cocktails or not serving cocktails at all. From your initial call we will gather information and create a tailored training package. 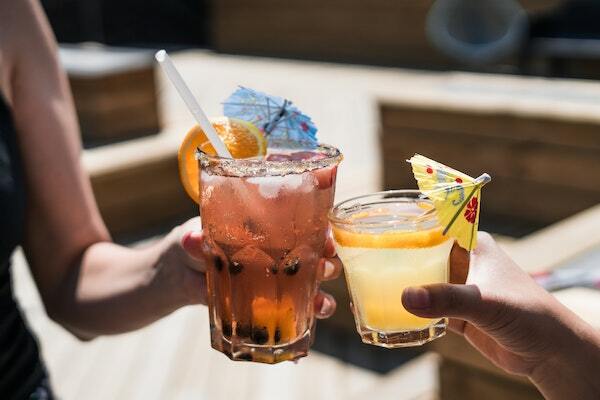 You will be provided with a preliminary training report and from there, if you decide to go ahead, you will be visited from one of our trainer bartenders who will develop your team. You will also be given access to online training videos and support. We cover events across the UK!